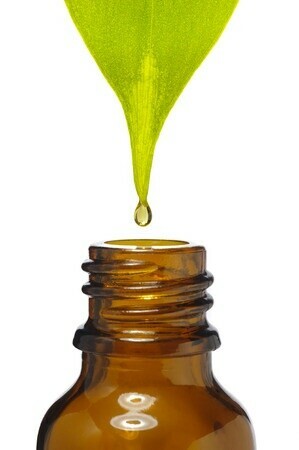 Learn about essential oils and what they can be used for, as well as safety and effective use guidelines. Be creative and learn grouping and blending for your own essential oil blends. Make 2 blends to take home. handouts, essential oils, bottles, jars & carriers all included.